At Tampa Bay Yacht Charter we will make your special event—family getaway, a retreat for your business associates, wedding at sea, rehearsal dinner or other life celebration—a unique and unforgettable experience! We have the years of expertise and knowledge you expect and we are U.S. Coast Guard Certified for up to 20 passengers. Personalized service and professionalism is our trademark. clients and vendors! Why squeeze into a hotel room when you can host your event on a yacht? 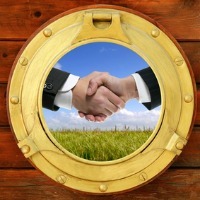 meeting/retreat, or thank your best clients with a casual yacht cruise. Say YES to a sea of memories aboard the Smooth C's Private Yacht Charter. Make this celebration one they'll remember! Charter your own private yacht and let the fun begin! A great complement to your trade show booth or a fun alternative to a hotel room hospitality suite! There's no better way to experience this annual re-enactment of Tampa's historic event than on your own yacht! Depart from downtown St. Petersburg and cross Tampa Bay to the south end of Hillsborough Bay where you'll join the colorful Gasparilla Flotilla. We'll then make our way north across Hillsborough Bay and into Seddon Channel (channel between Davis Island & Harbour Island) for the start of the Gasparilla Invasion! 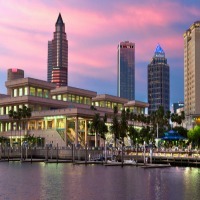 Downtown Tampa docks are secured in early November for an additional $750.00 plus applicable tax. We must have a deposit on the charter prior to securing the dock. 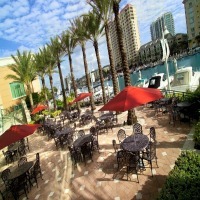 This option offers the opportunity to cruise a portion of the day and spend the remainder of the day dockside in downtown Tampa. Charter guests will be banded for access in/out of exclusive docking area. 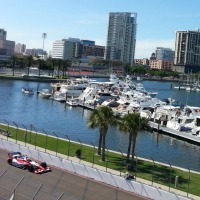 Party like a Yachtstar at the Grand Prix of St. Petersburg Yacht Club! Need a Yacht for a Video or Still Photography Shoot? The Smooth C's has been featured on the Travel Channel and several lifestyle photo shoots for local businesses! Up to 20 guests may be accommodated on a Celebration of Life / Memorial Cruise. 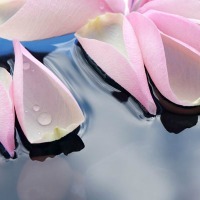 Using a biodegradable urn, we'll take you to a private area where you'll be able to celebrate your loved ones life and connect with the peaceful scenery. 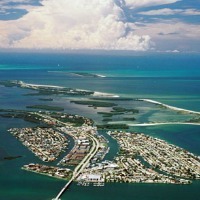 With miles of coastline and numerous waterfront communities, a coastline cruise is the best way to find your new home! Please ask your real estate agent to contact us for preferred pricing.